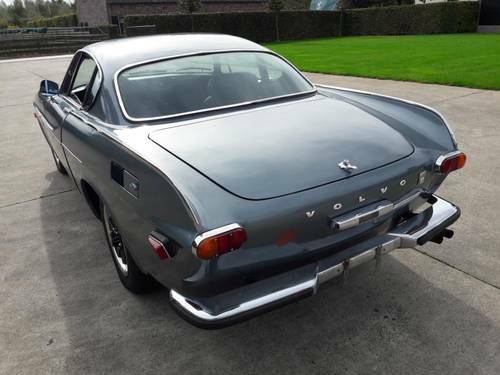 From Oregon we have a Volvo P1800 B20 machine. 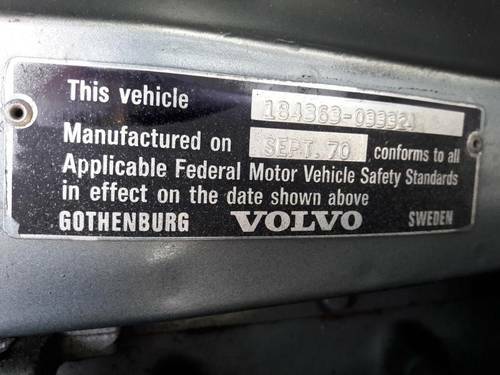 The car is running very well and the machine is switching well. 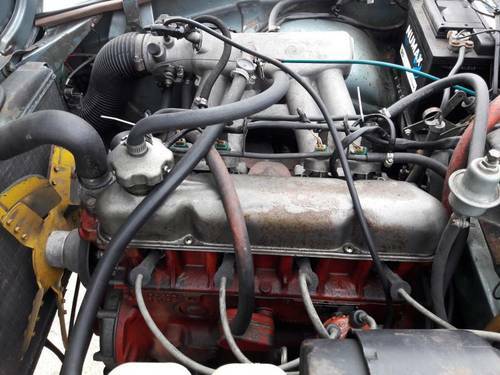 The B20 engine is equipped with an injection system. The car has a very nice interior, complete, nothing broken, all on and on. The paint can be better, but the car has potential. 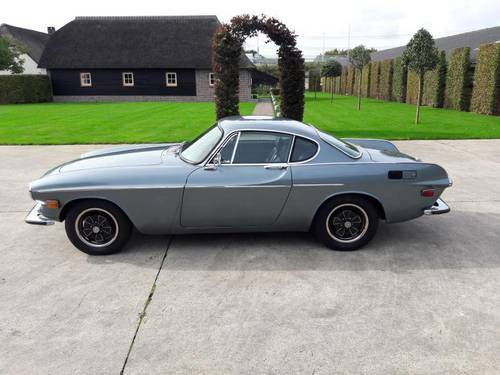 Come and see this timeless model. 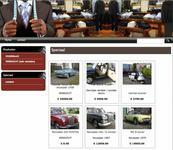 The car comes with US tittle and import documents of which all costs are paid. 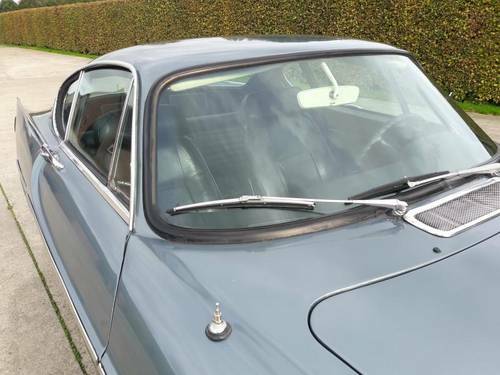 A test drive is of course possible and the car can be viewed extensively. 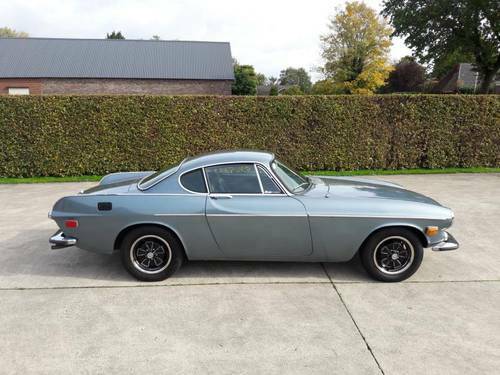 1970 Volvo P1800E with overdrive!